Ria Wright Hydrick was born in Anderson, South Carolina and has lived in Anderson all of her life. Her family has resided in Anderson for several generations, and her family has a multi-generational history in real estate. Her maternal great grandfather, T. Ree McCoy, Sr., established a construction and development company in Anderson in 1953, and her paternal ancestor, Matthew Gambrell, worked on the old Anderson County Courthouse in downtown Anderson in 1829, therefore being recognized as one of the first real estate developers in Anderson County. Real estate is definitely in Ria’s blood. A 1999 graduate from T.L. Hanna School, Ria continued her education at Anderson University where she obtained degrees in Management and Marketing in 2003. She was a member of the tennis teams at both T.L. Hanna and Anderson University. In 2004 she married Matt Hydrick from Moncks Corner, South Carolina. Matt is a civil engineering graduate of Clemson University. They have three sons, McCoy, Micah, and Matthew. Ria loves Jesus, her family, her church (Newspring!! ), and her friends! Ria would also love to help you with your real estate needs! Matthew "Matt" J. Hydrick was born in Mount Pleasant, South Carolina and grew up in Moncks Corner, South Carolina. After graduation from Berkley High School, Matt went to Clemson University where he was a member of the Clemson Tiger football team. Matt graduated from Clemson in 2002 with a degree in Civil Engineering. 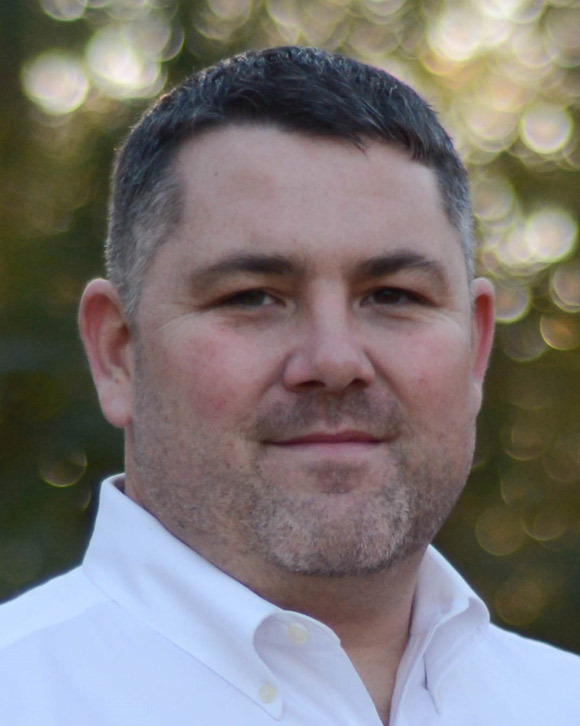 For seven years Matt worked as a project manager for Trehel Corporation and obtained his General Contractors license. While working with Trehel, he was fortunate to lead construction projects in Anderson, Greenville, and Clemson. After working with Trehel for seven years, Matt was called to become a part of the staff of NewSpring Church in Anderson. While on staff at NewSpring he was able to use his extensive construction ability to manage the building and/or upfit of 8 campuses for the church’s expansion and growth in South Carolina. In May, 2017 Matt resigned his position at NewSpring and joined his wife, Ria, in the real estate business. They now are able to work alongside one another selling real estate in the Anderson/Clemson area. In addition to listing and selling real estate, Matt is now able to use his background and skills in construction to flip homes as well as build speculative homes. Both Matt and Ria have a passion for real estate and construction, and they find this a challenging as well as fulfilling career which they are able to enjoy together! Matt and Ria are the proud parents of three sons, McCoy, Micah, and Matthew. They enjoy spending time together as a family and love the opportunity to introduce the two older boys to their “house hunting” and building careers. In his free time, Matt enjoys hunting, working on home projects, and coaching, watching, and playing sports with the boys. He shares Ria’s passion for finding the perfect “house” for their clients which can ultimately become their perfect “home”. Tori Winstead Sams was born and raised in Anderson. She is a graduate of Westside High School and went on to gain a degree in marketing with an emphasis in advertising from Clemson University. She married her husband Matt Sams in 2010 and they have two boys, Jonah and Rhett. 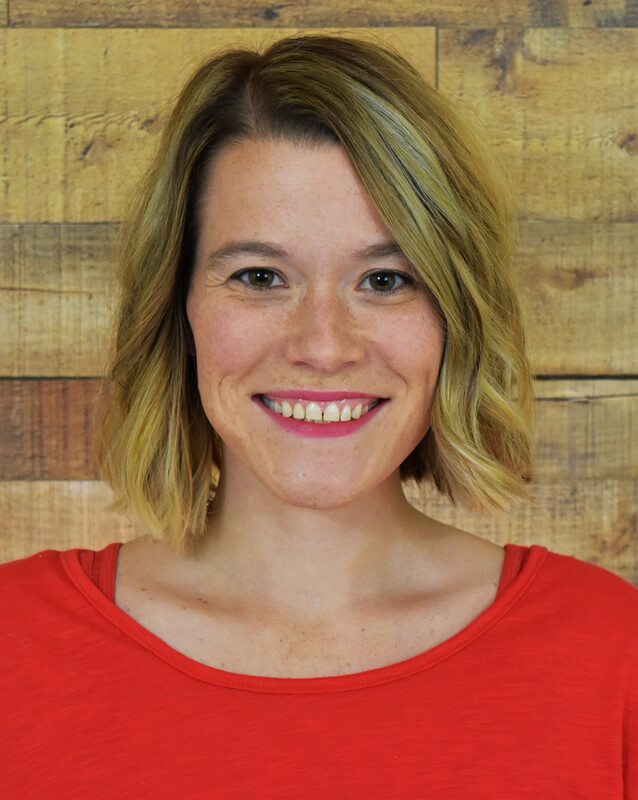 Before obtaining her real estate license, Tori was employed by NewSpring Church for 8 years working to impact the Anderson community through local outreach. Her husband Matt Sams went to T. L. Hanna High school and then graduated from Clemson University. His degree is in Financial Management with a focus on real estate finance. He is the finance director of three Anderson businesses owned by local entrepreneur Joe Sangl. In their free time Tori and Matt love to serve at church, go to Clemson football games and you will find them boating on Hartwell Lake nearly every warm day of the year. Tori would be honored to assist you in selling or buying your home! She is passionate about helping families obtain their dream of a beautiful home at every budget and stage of life. 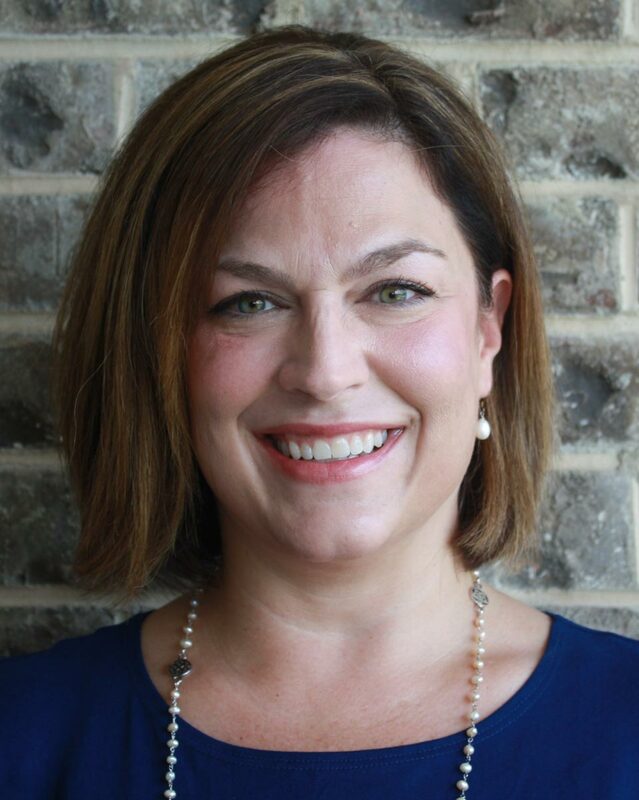 Michelle Pickens was born and raised in Greenville County and came to Anderson in 1991 to attend Anderson University. Once she earned her undergraduate degree in Psychology she attended Clemson University to earn her M.ED. in Community Counseling. 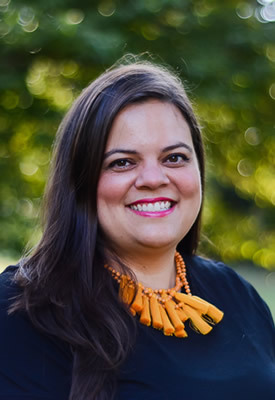 Michelle was the Community Outreach Director and Child Advocacy Center Director for the Foothills Alliance for 6 years before becoming the Director of Alumni Development for Anderson University in 2003. In 2006 she left the University to stay at home with her first child. She was a stay at home/work from home mom for the next 11 years as she and her husband, Marshall, completed their family. During that time period Michelle worked from home for the SC State Office of Prevent Child Abuse as a Community Educator. In 2017 Michelle launched her own successful professional organizing business, Stow Upstate. She enjoys her work helping families in Anderson streamline their lives! In August of 2018 Michelle joined the Real Estate by Ria family and handles Marketing and Administrative duties for our agency. Michelle and her husband Marshall Pickens, III live here in Anderson. They have three children ages 6-12. Marshall works as the Business Development Manager at Anderson Federal Credit Union. They enjoy spending time with family and friends, travel, lake days, good music and the Clemson Tigers.